405 YOGA hosts an Artful Saturday pop up event at their Trinidad studio on Saturday November 14th. 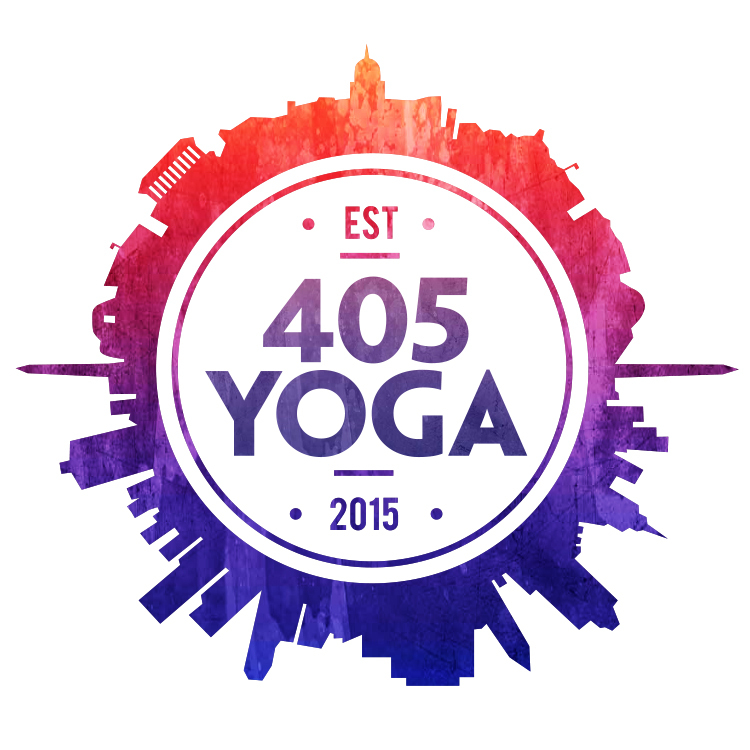 Come join 405 YOGA in an evening celebrating creativity. Certified yoga instructor Jennie Light, DJ Gary Cho, and painter Sonja Lokensgard will lead you through a 90 minute yoga class you won’t want to miss. The Vinyasa yoga class will include opportunities to partner up with the yogis around you, work on funky transitions and arm balances, flow to the sounds of Tropical House, and gain inspiration from the gorgeous space and live painting. The music will continue across the evening, accompanied by food and drinks and a pop-up shop featuring local artists, designers, and authors after the Vinyasa yoga class.